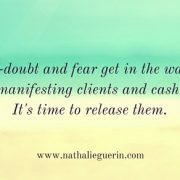 Are you bitter about your business? 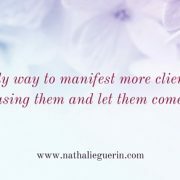 http://nathalieguerin.com/wp-content/uploads/2015/06/BLOG-Image-31.jpg 292 560 nathalieg http://nathalieguerin.com/wp-content/uploads/2018/11/logo-black-watercolor-belini-300x194.png nathalieg2015-06-04 08:18:152016-06-04 03:36:15Are you bitter about your business? 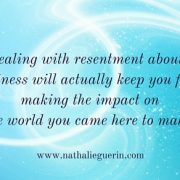 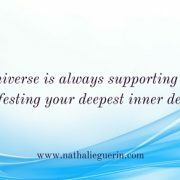 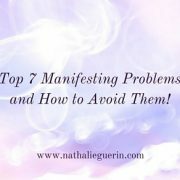 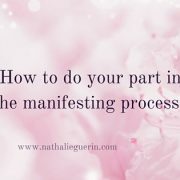 How to do your part in the manifesting process. 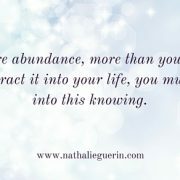 http://nathalieguerin.com/wp-content/uploads/2015/05/Blog-Header-Image-34.jpg 315 851 nathalieg http://nathalieguerin.com/wp-content/uploads/2018/11/logo-black-watercolor-belini-300x194.png nathalieg2015-05-14 00:01:392016-06-04 03:46:38How to do your part in the manifesting process.